Quinns: Hello, everybody! How are we all? I spent my morning sweating my way around the warren of central London with all the purpose and grace of a Hex Bug, visiting five shops with nothing to show for my brave capitalist efforts. And now there’s not much news on the internet, either! What a day. 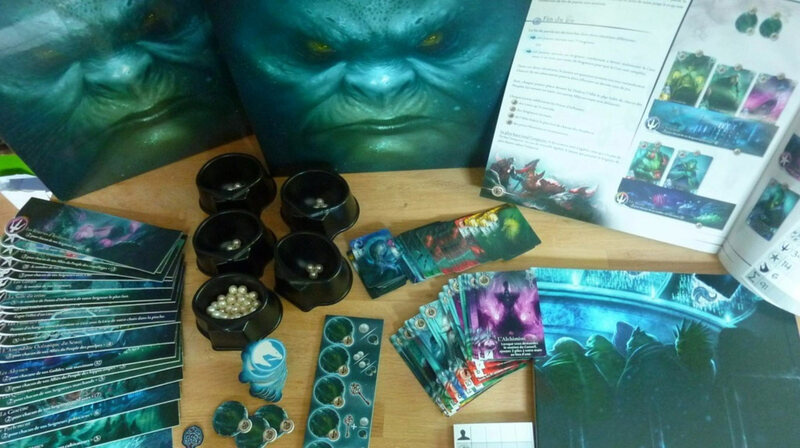 We’ll start with the reveal of the above image, which is the box contents for undersea power struggle Abyss. This game looked exquisite before I knew that it included pearls as a currency, or that the stunning cover is only one of five different boxes. I love what the publishers are doing here so, so much. If this design was any more arresting I’d be in fish prison. No sense trying to puzzle this out. I think I’ll wait until I’ve got this box in my disgusting mammalian hands. Panamax from Stronghold Games sounded interesting enough when we first spotted it, and I’m excited that it holds up to the added scrutiny of this official walkthrough video. Speaking as a fan of Kingsburg, Alien Frontiers, Lords of Vegas and Castles of Burgundy, I love it when dice get all tangled up in my tricky economic games. I’m liking that satellite photo-style board, too, and all the tiny ship silhouettes. Lovely! I’m not sure Shut Up & Sit Down has ever issued a call to arms before, but fellow Londoners! Please consider using this Kickstarter to grab an early membership at Draughts, London’s first ever board game cafe with a planned library of over 500 games. 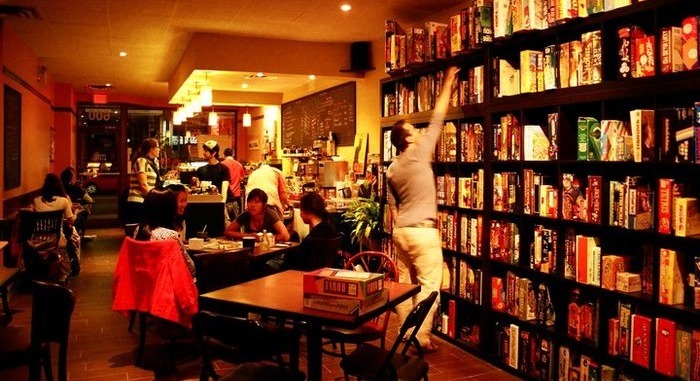 That photo’s not actually of Draughts, it’s of Snakes & Lattes in Toronto. But on that Kickstarter you’ll see interior renderings and pricing of the venue, and in this Buzzfeed article you can see glossy pictures of the proprietors. Look into their big blue eyes! Size up their muscular arms. And those smiles! These men are on your side. Imagine it! A sudden rainstorm. You’re wet through. Looking for shelter, you take a turn into a business beneath a railroad bridge. There are board games here! 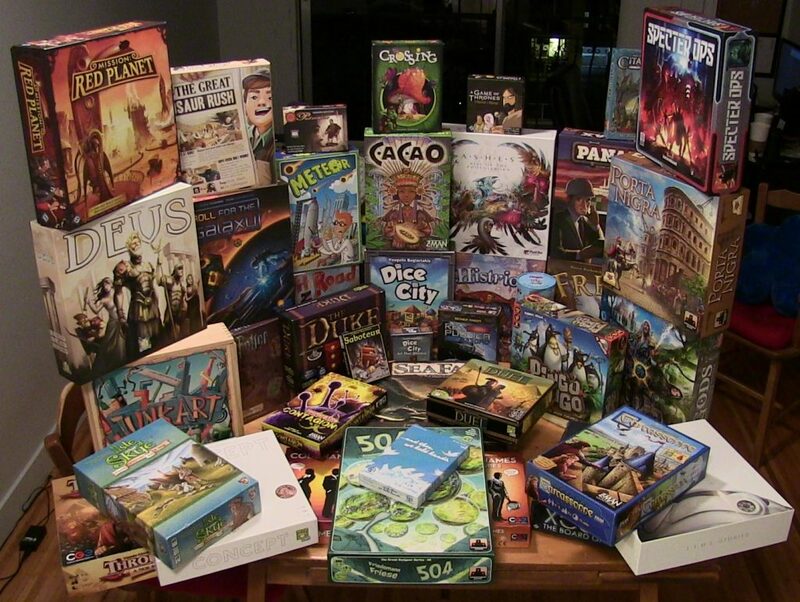 There are board games… everywhere! 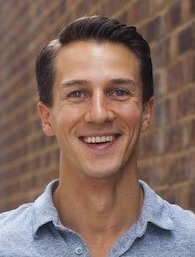 A man approaches with a towel. Let’s quickly cover some small stories. Eight-Minute Empire: Legends (the speedy sequel to Eight-Minute Empire) has got a similarly speedy expansion on Kickstarter. Though annoyingly you can’t get Eight-Minute Empire: Legends as part of the deal. What were they thinking? Pictomania, an out-of-print game we cannot stop shouting about is going to be re-published by Stronghold Games! Fantastic news. 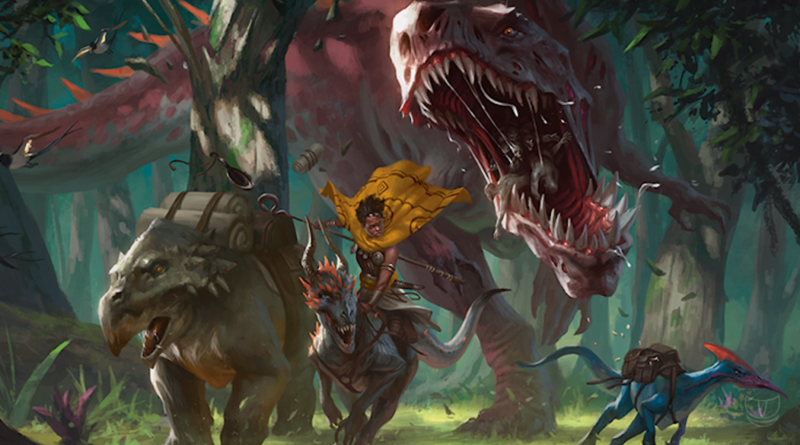 This year’s new version of Magic: The Gathering, Magic 2015, has been unleashed into game shops worldwide with a parallel release on the App Store and on PC gaming service Steam. Very nice! I bounced off the digital versions, sadly. I practically threw my iPad across the room when I lost my third game in a row where I couldn’t have played any different. It’s all in the deckbuilding, and the deckbuilding options don’t open up until you’ve invested a bit of time, money or both. So let’s talk quickly about the return of a classic that I am excited about. 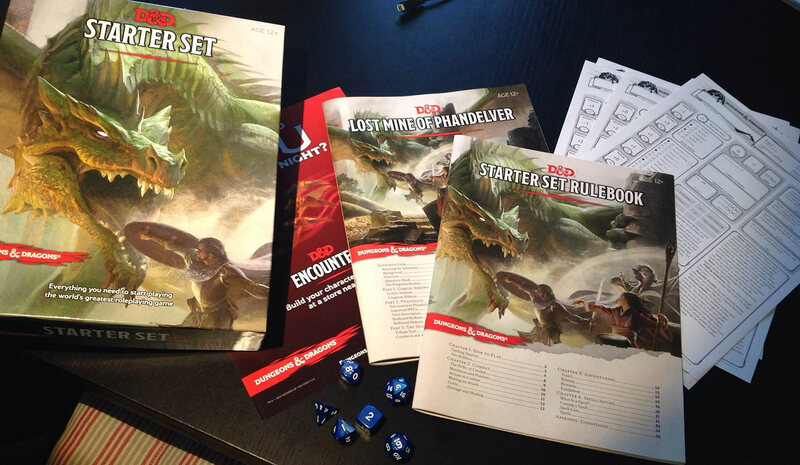 I was hoping to get a proper article out about the new Starter Set for Dungeons & Dragons 5th Edition, but evidently we haven’t done that yet, so I’ll quickly jot some thoughts down. It’s Dungeons & Dragons. It’s really, really Dungeons & Dragons. And no, I haven’t had a stroke, what I mean is that unlike 3rd edition (which slathered extra systems onto the game) or 4th edition (which took the community kicking and screaming towards a grid-based miniatures game), 5th edition has focused on providing as smooth a game as possible. And it’s lovely. The manual is minimal and crisply written, the character sheets themselves all have little guides for levelling up written on the back, and different angles of character development unlock only once you’ve reached a certain level. As a veteran D&D player, I was almost able to run the included (quite large) adventure for Paul and Brendan the instant I opened the box. Which is a comment that cuts both ways, because it also tells you how little has meaningfully changed. I think I like it a lot, though. I was always curious about this edition because Wizards of the Coast stated that it would be the box that brought D&D back to D&D players. It was an fantastical sentiment, as different people might play D&D for the roleplaying, the exploration, the numbers wot go up, the tactical combat or some mix of the lot. I wanted to see how they’d pull off that magic trick. They haven’t, really. This book is unlikely to pull committed players back from Pathfinder or 4th edition. What 5th edition achieves instead is the sort of D&D you see in movies and TV, most recently (and most expertly) in Dan Harmon’s amazing sitcom Community. 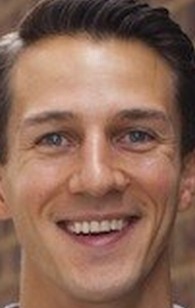 Anything that might slow the game down has been cropped back. Wizards never run out of combat cantrips. Death is checked for with a dramatic sequence of saving throws. There’s not a single table to consult in the whole thing. Just the thrill of rolling a 20-sided die and the smell of pencil shavings. Of course, a proper review will have to wait until the full books come out. We won’t be playing the Star Wars RPG for too long, though, so who knows? Maybe D&D 5th edition will be our next adventure. Ooh, we should put it to a vote! That’s a great idea. What would you like to see us do a little campaign of, readers?